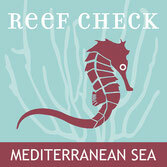 Reef Check Italy Highlights The “Biodiversity Of The Northern Adriatic” In 2nd Meeting - Welcome on Reef Check Mediterranean Sea! 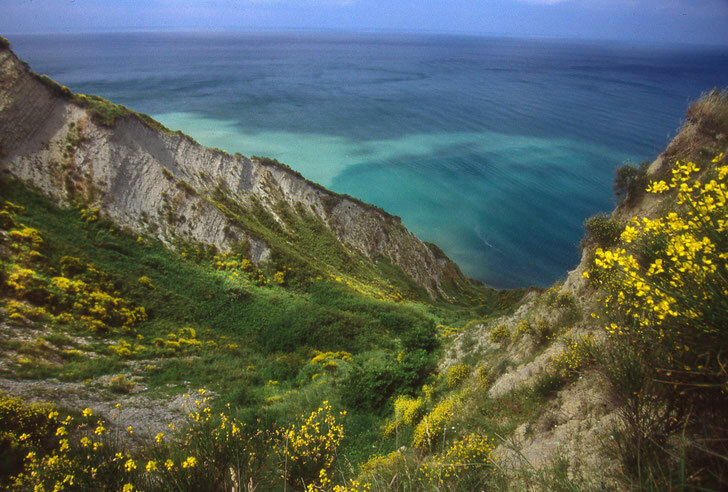 The Northern Adriatic Sea is the northernmost arm of the Mediterranean Sea. The western side, extending from the Gulf of Trieste to Ancona, Italy, is characterized by sandy shores that slope gently. 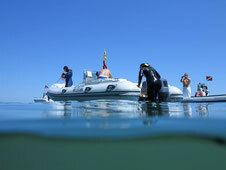 The seabed consists of fine sand and silt, with an average depth of 35m. 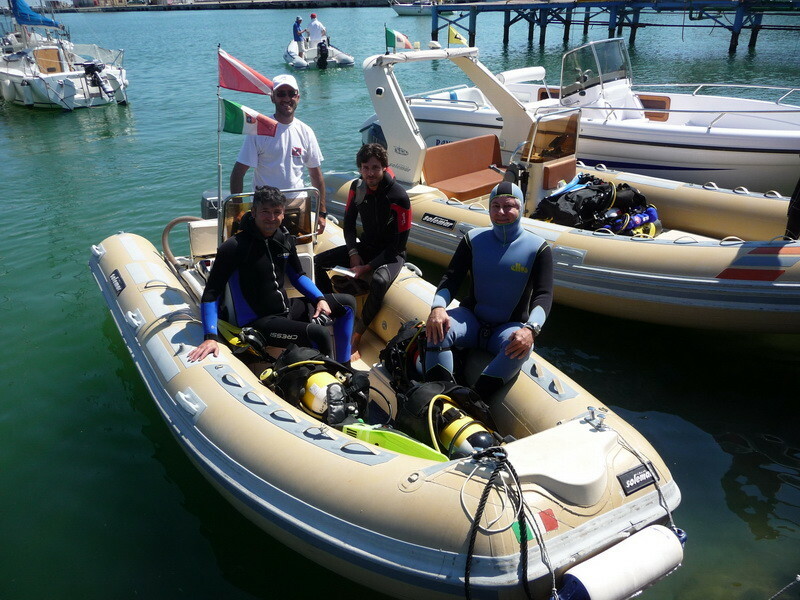 The ecosystem of the Northern Adriatic Sea is one of the most productive ecosystems in the Mediterranean because it is able to host an extraordinary variety of organisms. 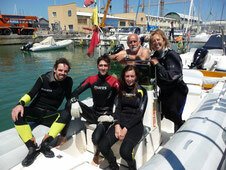 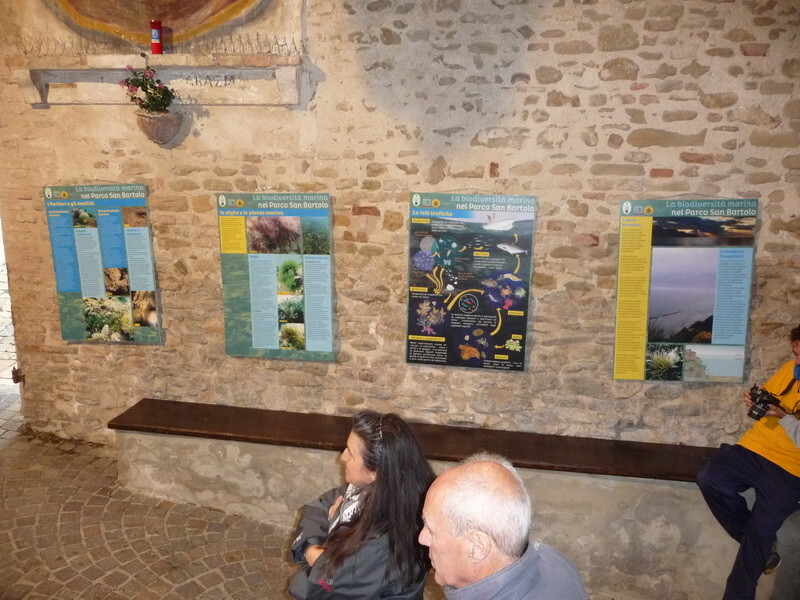 Except for the Marine Nature Reserve of Miramare (Trieste), there are very few marine protected areas along this coast. 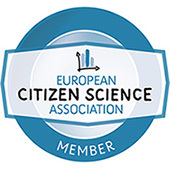 In June 2012, Europe had protected only 4.5% of its sea surface, less than half of the commitment made in 1992 during the United Nations Convention on Biological Diversity, which stated that Europe had to protect at least 10% of their sea surface. 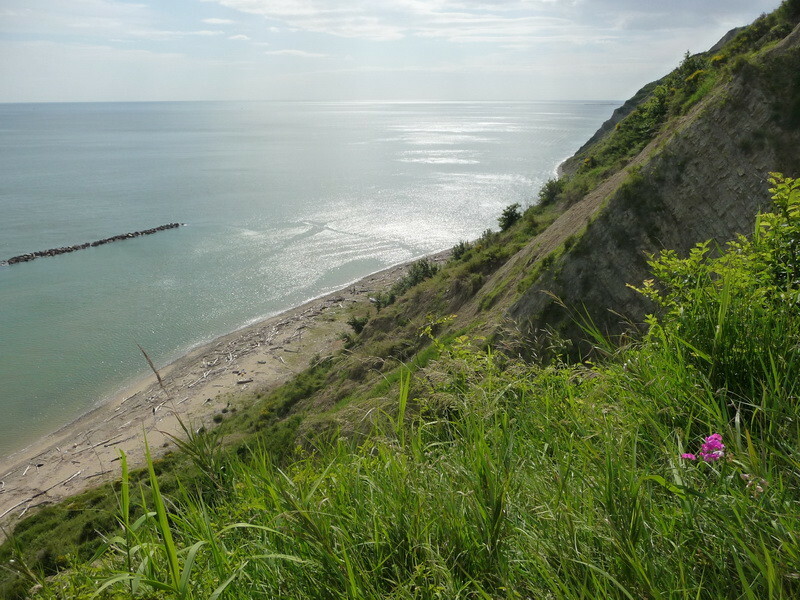 Along the coast, numerous breakwaters have been created to protect the beaches from erosion. 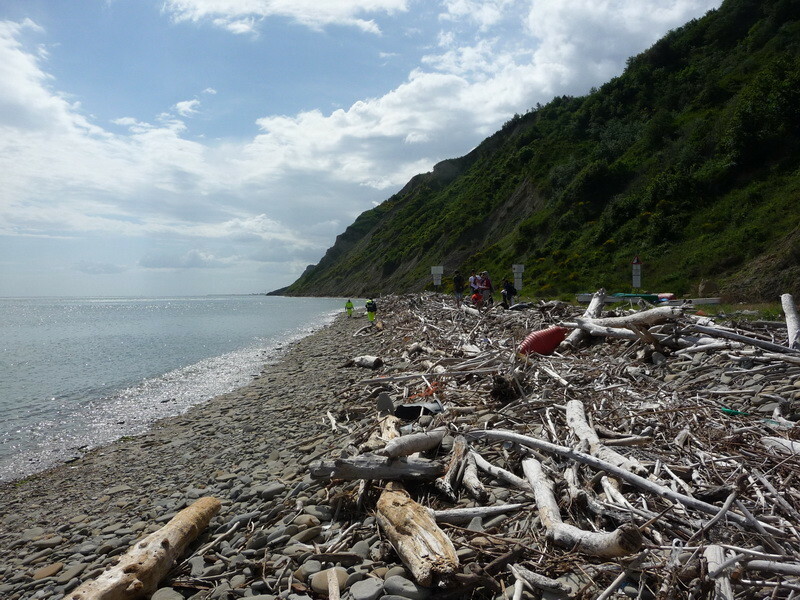 Over the years, these breakwaters allow many organisms to find the ideal habitat for their survival. 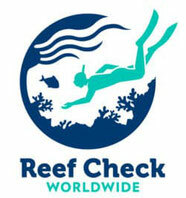 These artificial reefs provide hard substrates in an environment that is otherwise characterized by a soft bottom. 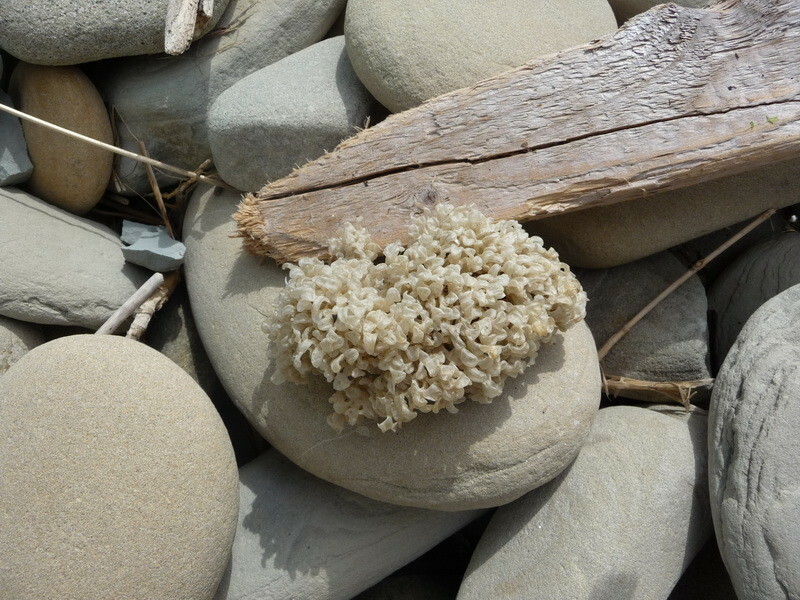 Due to the soft bottom, species accostomed to sandy bottoms coexist with other species typical of rocky areas. 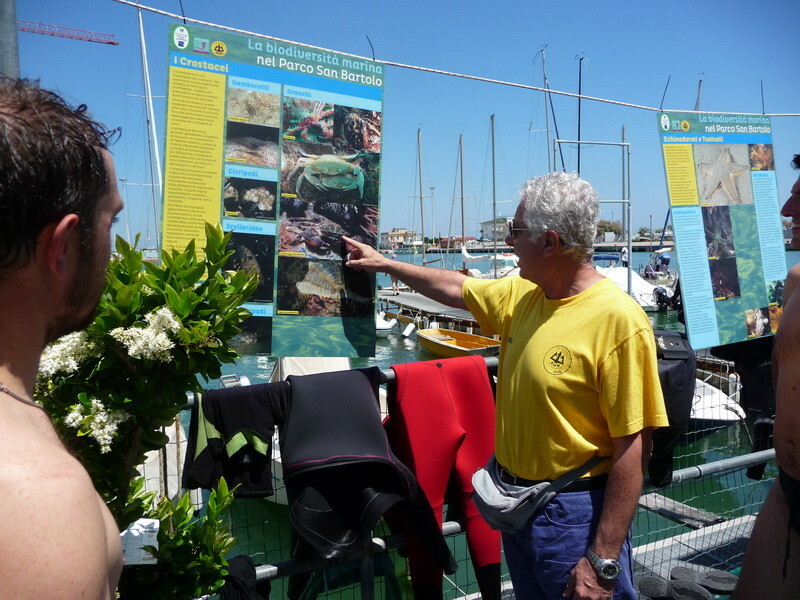 This mix allows people to see representatives of all the major animal phyla in a habitat that has been as easily accessible as it has been misunderstood. 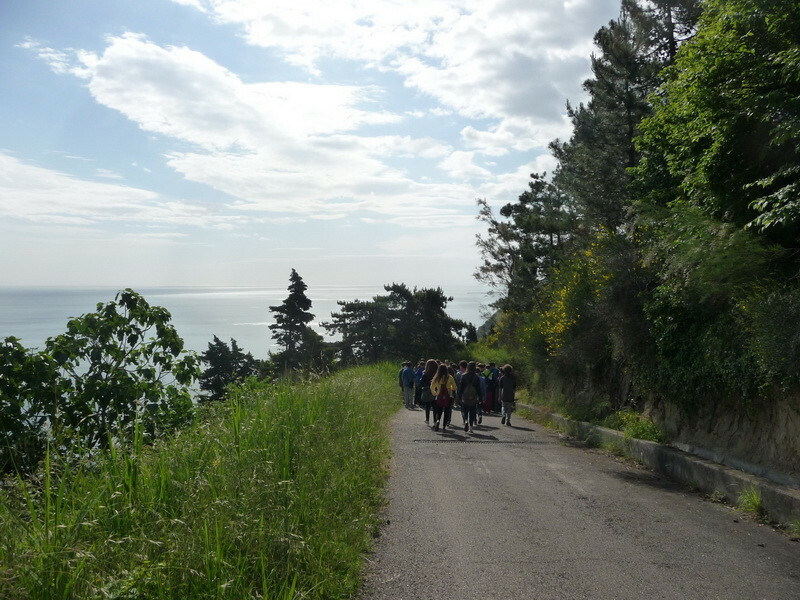 In a stretch of coastline entirely flat, there are only two exceptions to this terrain- the Conero promontory and the hill of San Bartolo in Pesaro, both terrestrial wildlife parks. 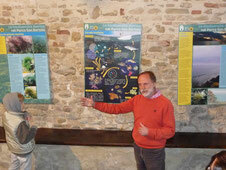 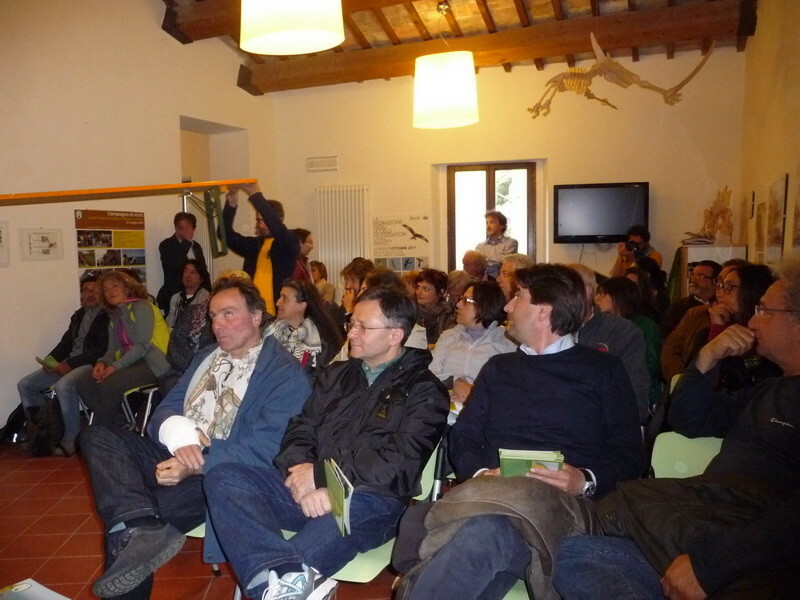 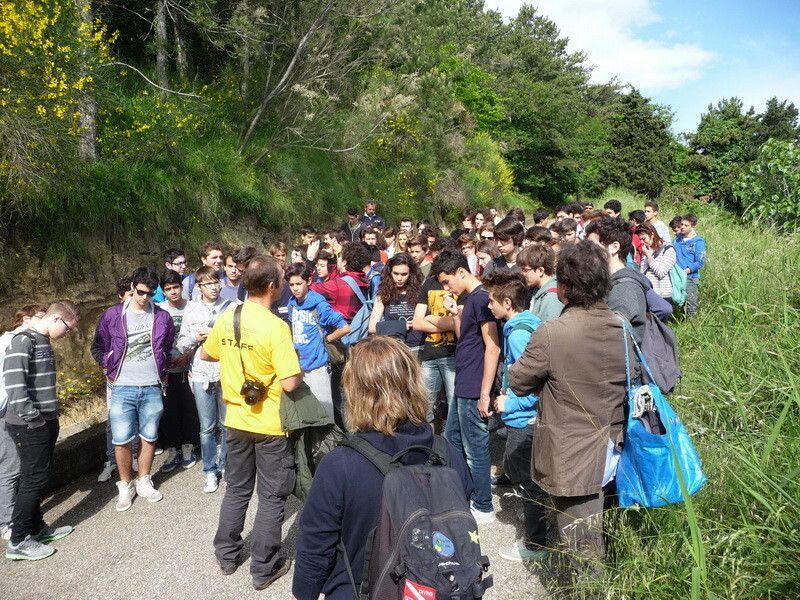 This unique region was the focus of Reef Check Italy’s second edition of the "Biodiversity of the Northern Adriatic,” held in the beautiful scenery of the Natural Park of San Bartolo (Pesaro). 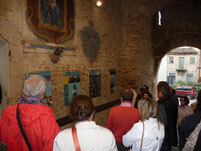 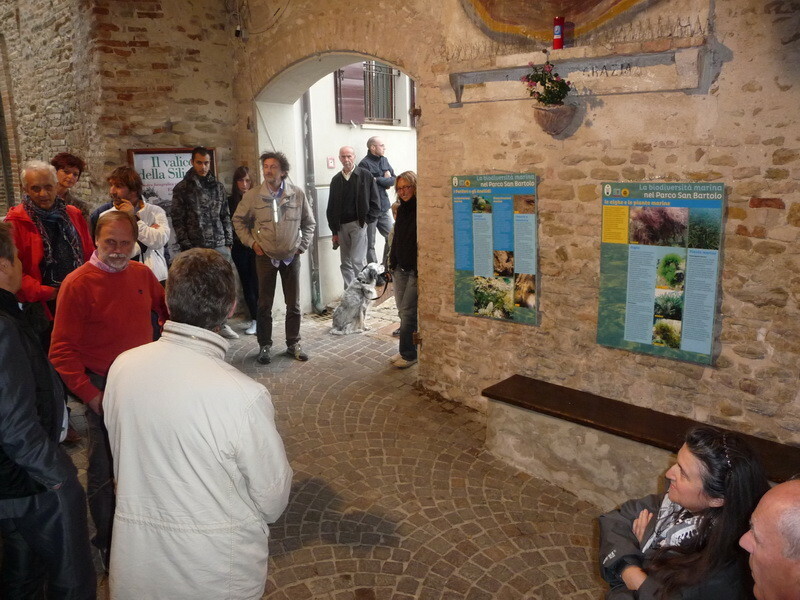 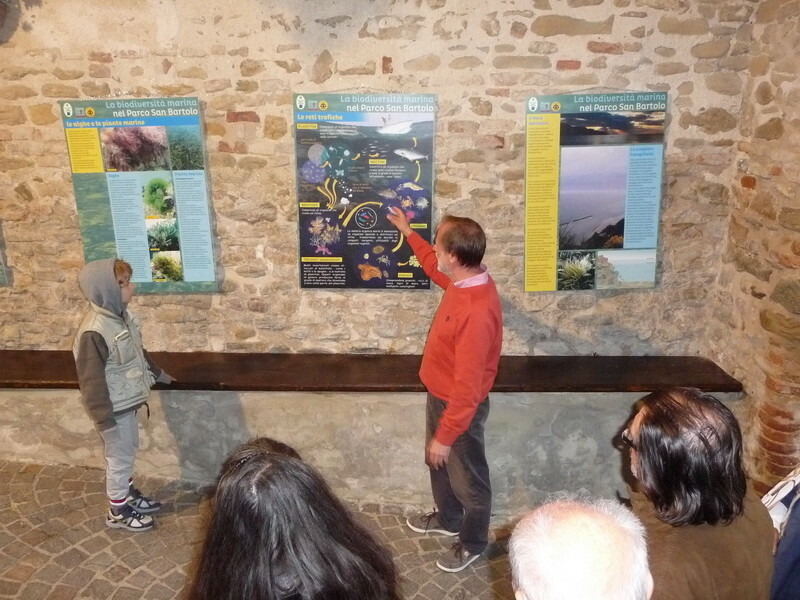 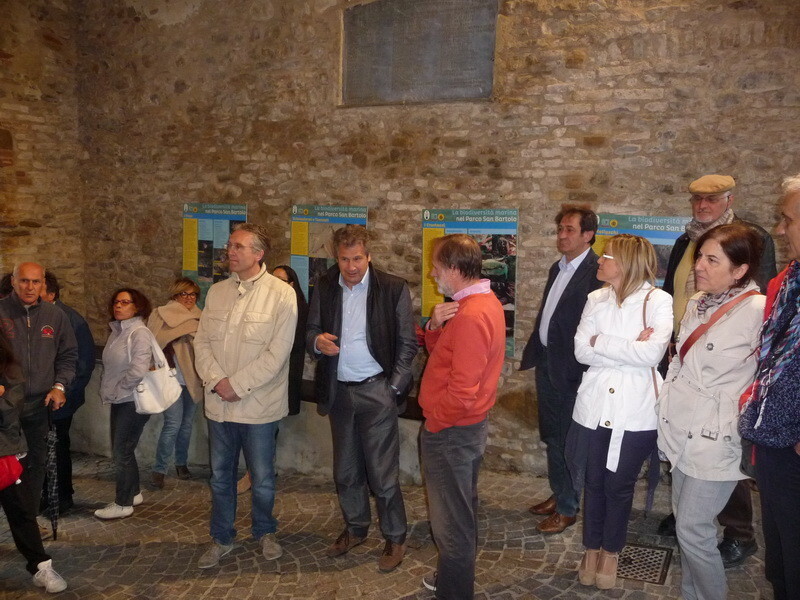 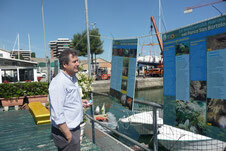 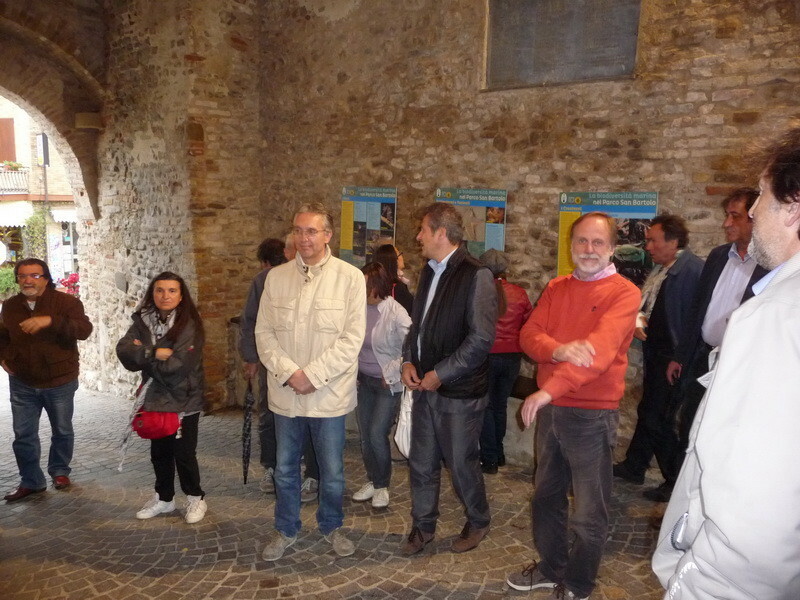 Over several days, a number of activities took place, including a traveling exhibit created with photos taken by the Subtridente Pesaro dive club and depicting the biodiversity of the northern Adriatic Sea. 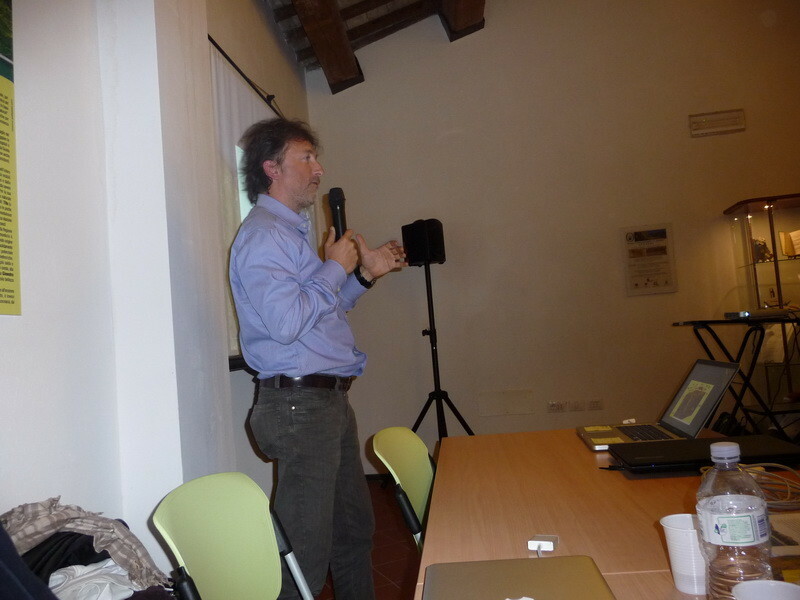 A meeting was held at the headquarters of the Paleontological Museum of the Park at which Mr. W. Landini, Professor of Paleontology at the University of Pisa, described the geological and climatic history that for millions of years have affected the Mediterranean. 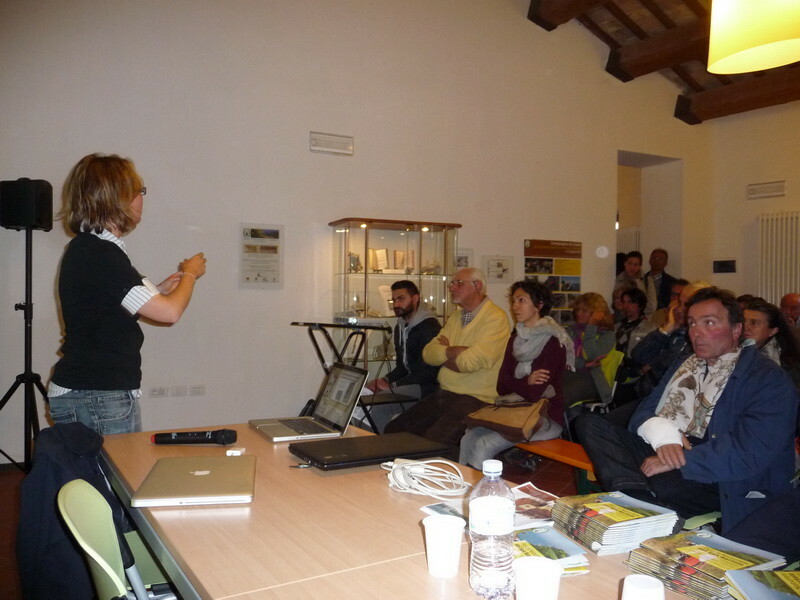 Next, Professor Nicoletta Bedosti (University of Urbino) explained the fossil records that are preserved in the sedimentary rocks of San Bartolo. 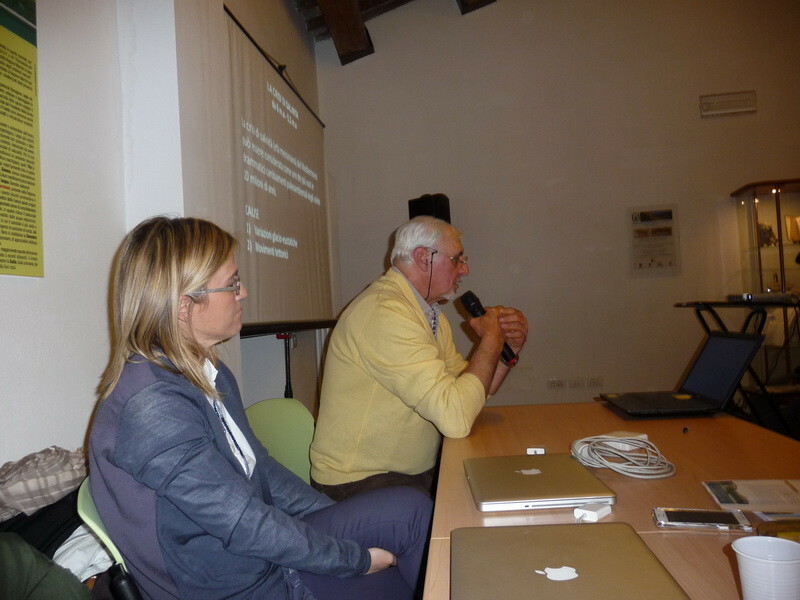 Then, Mr. C. Cerrano, President of Reef Check Italy and Professor of zoology at the University of Ancona, highlighted the necessity to improve the knowledge of marine biodiversity throughout the Adriatic Sea to promote and support the design of a new protected area in this region. 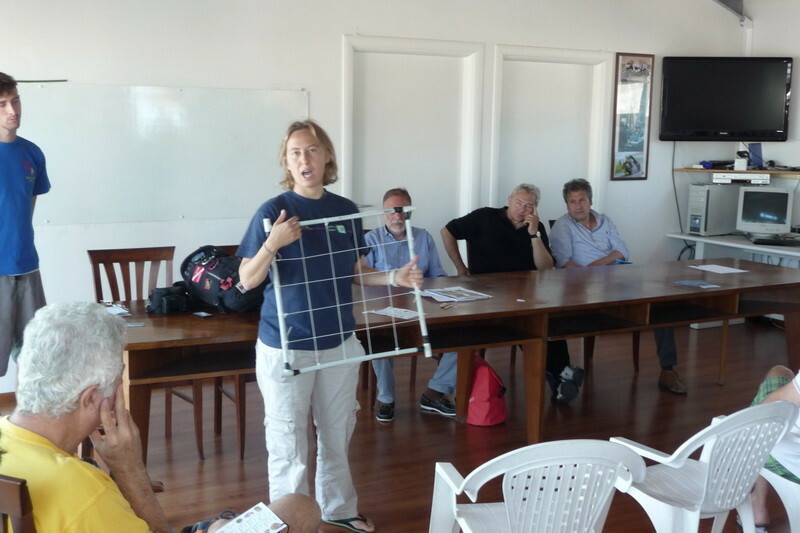 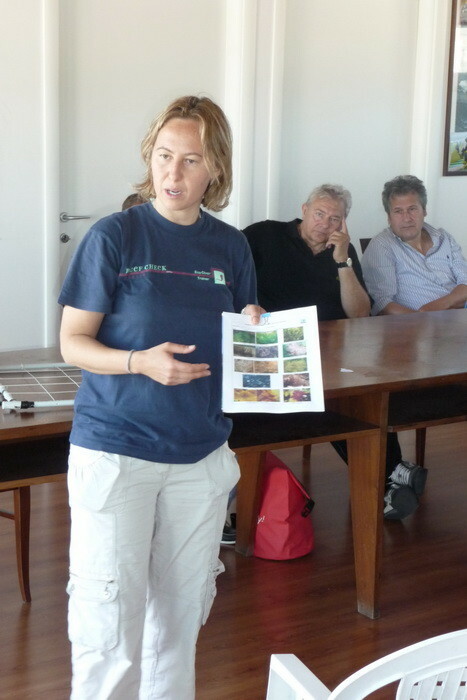 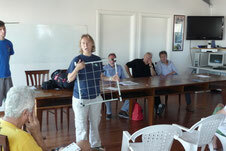 The closing speech of Eva Turicchia, Northern Adriatic volunteer coordinator, highlighted the important role of volunteer divers and described a new monitoring protocol for the Northern Adriatic, developed by Reef Check Italy. 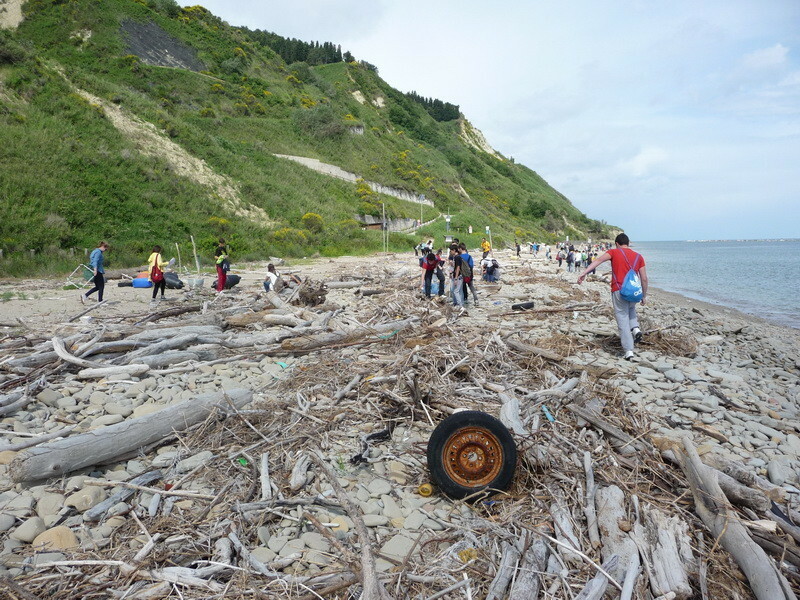 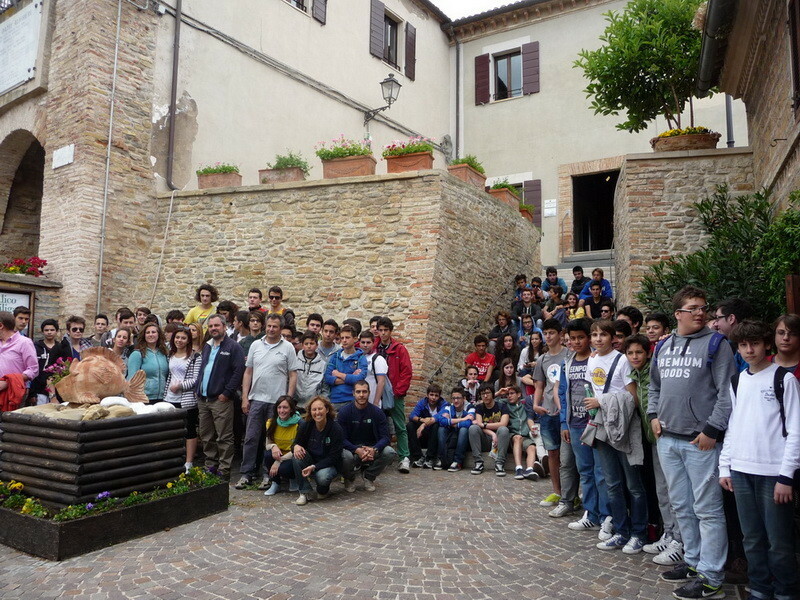 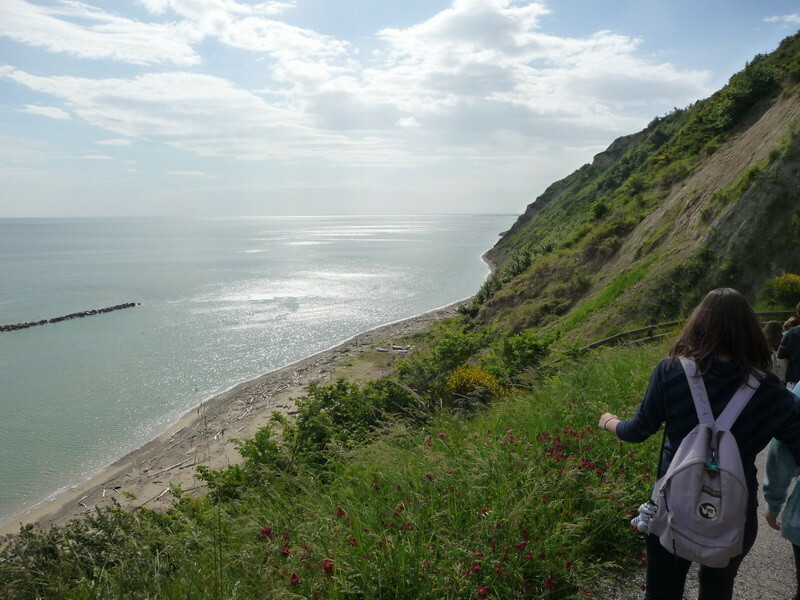 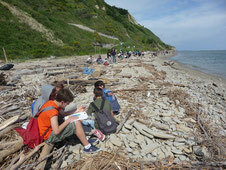 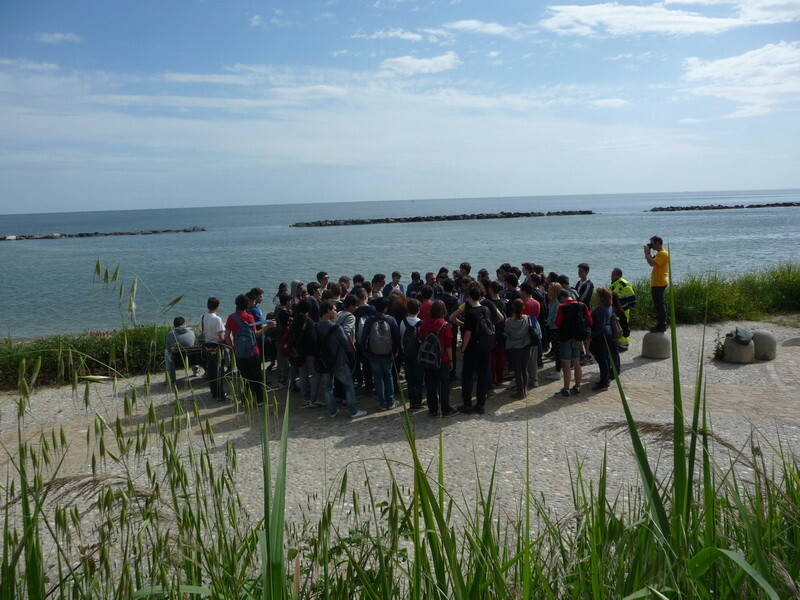 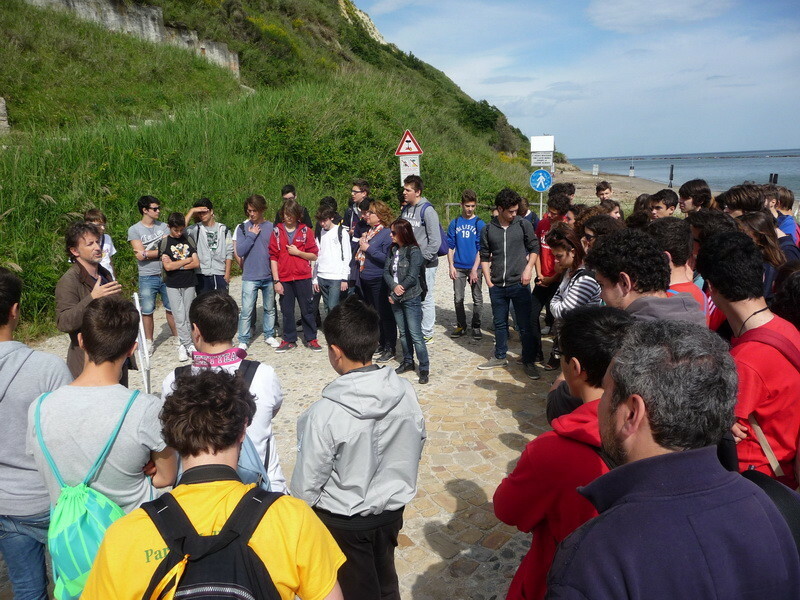 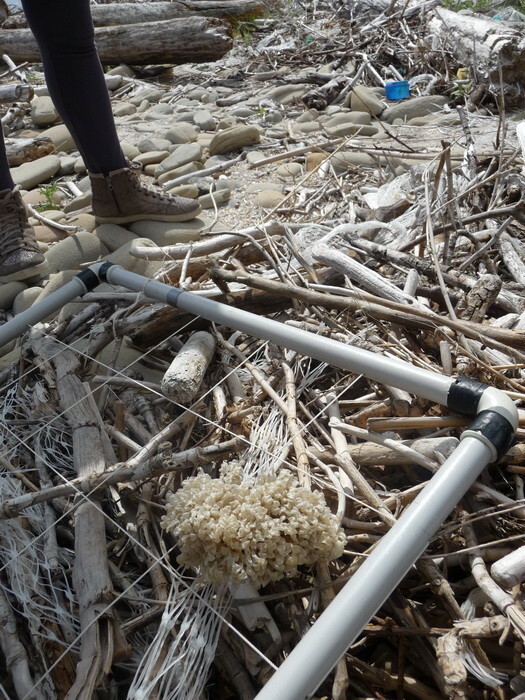 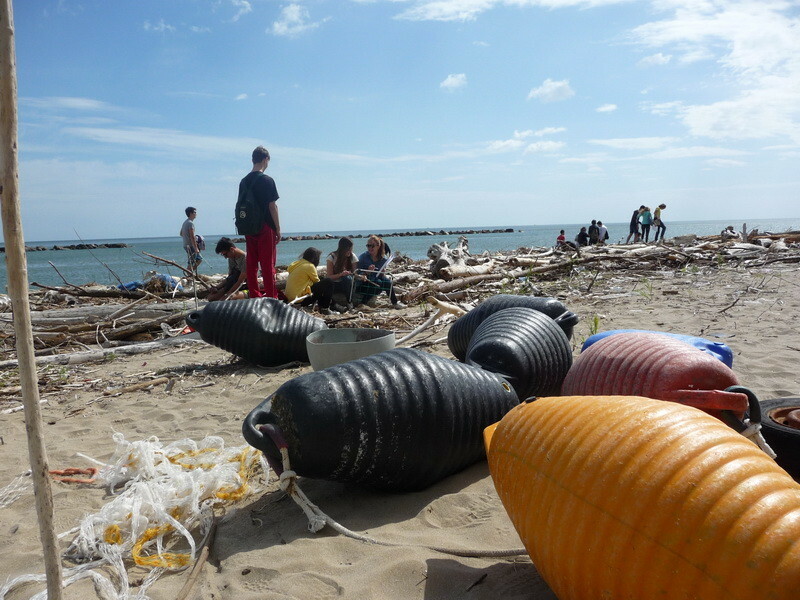 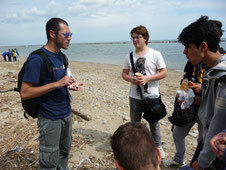 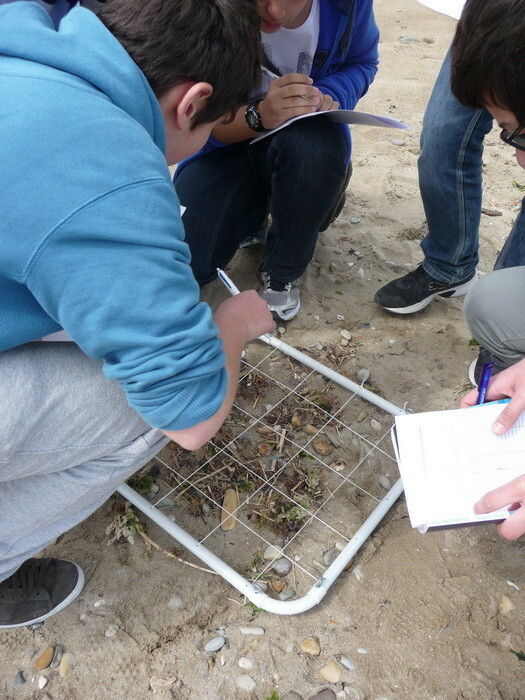 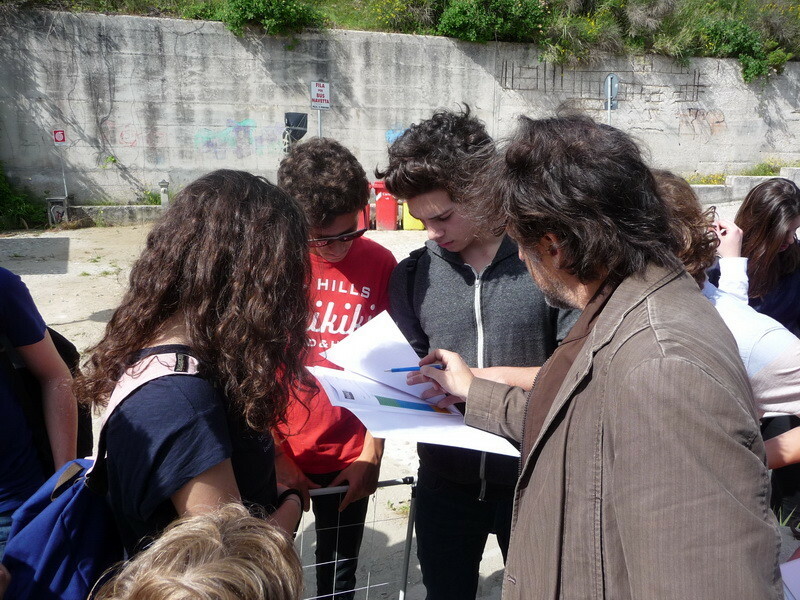 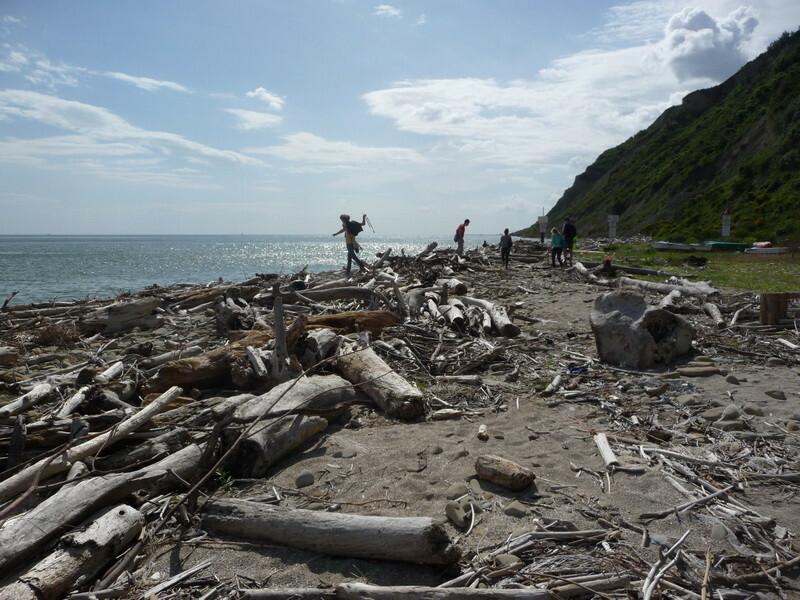 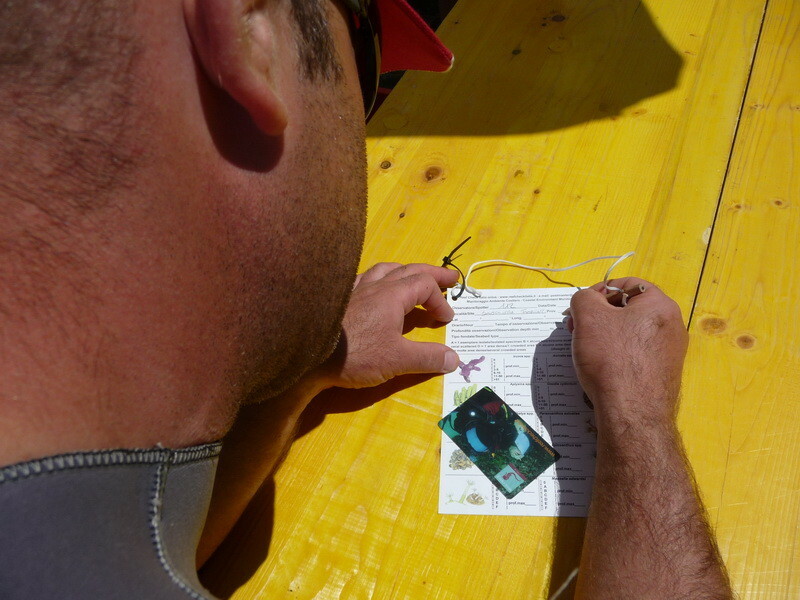 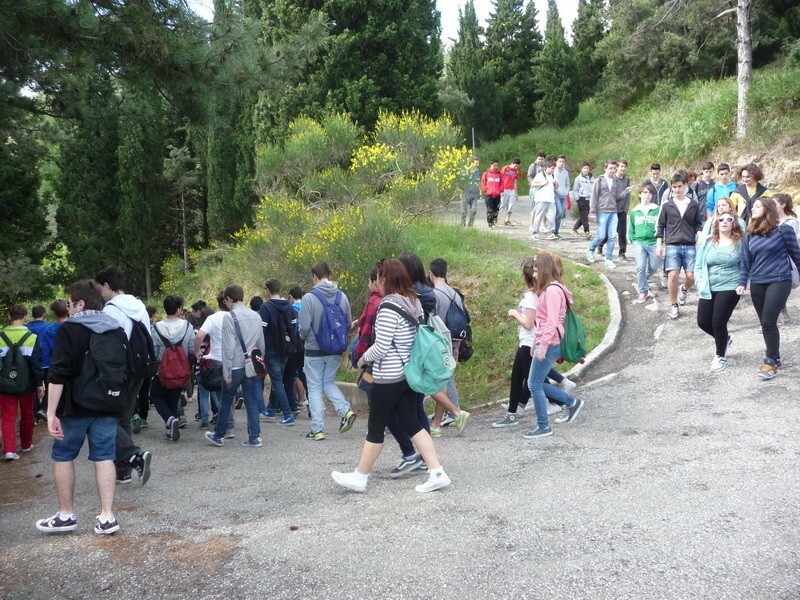 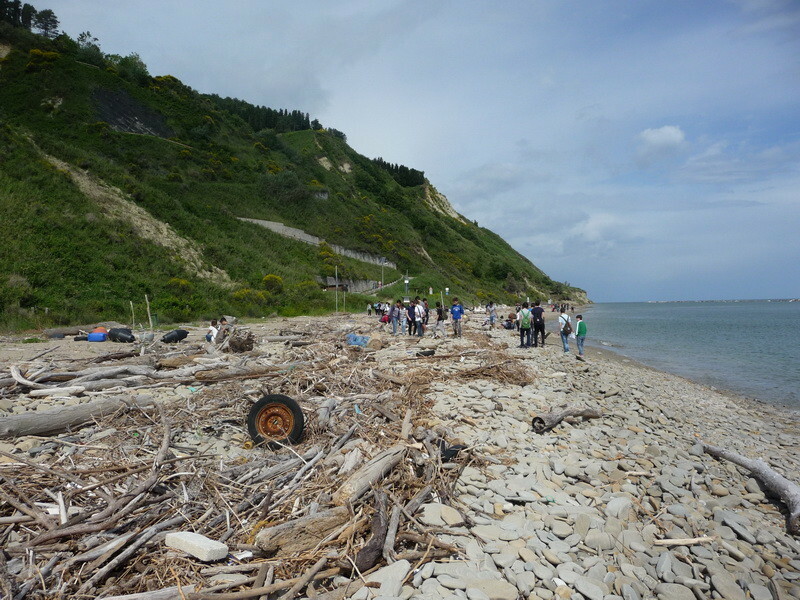 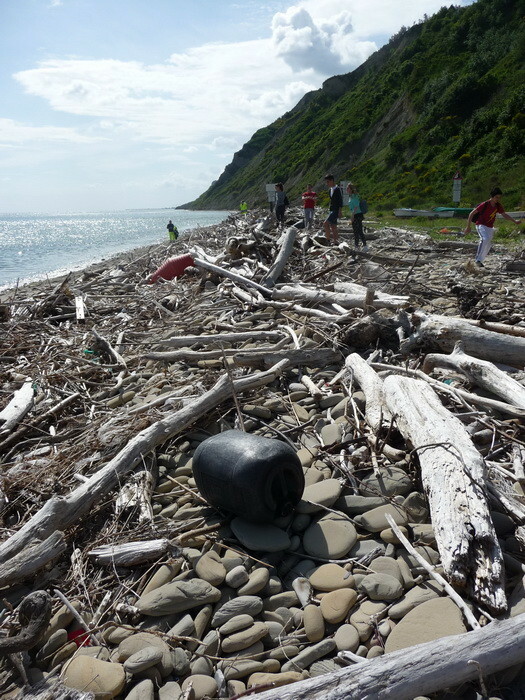 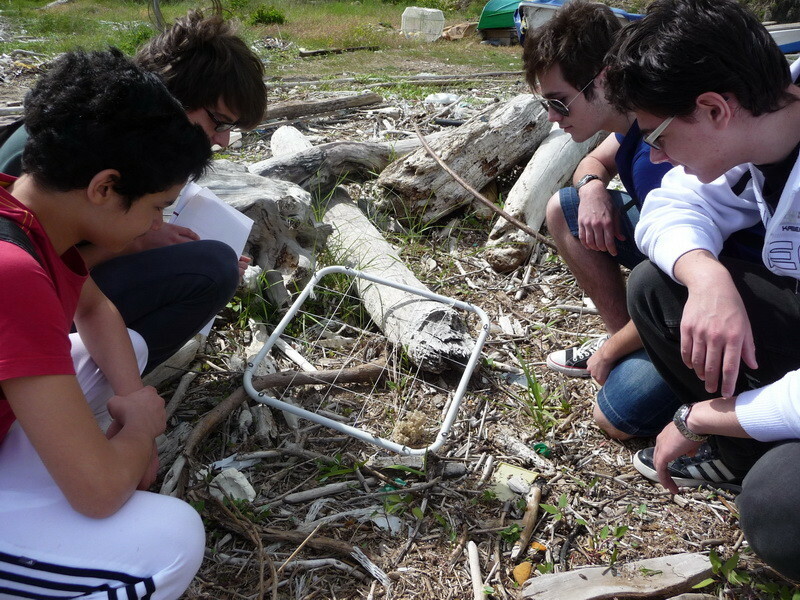 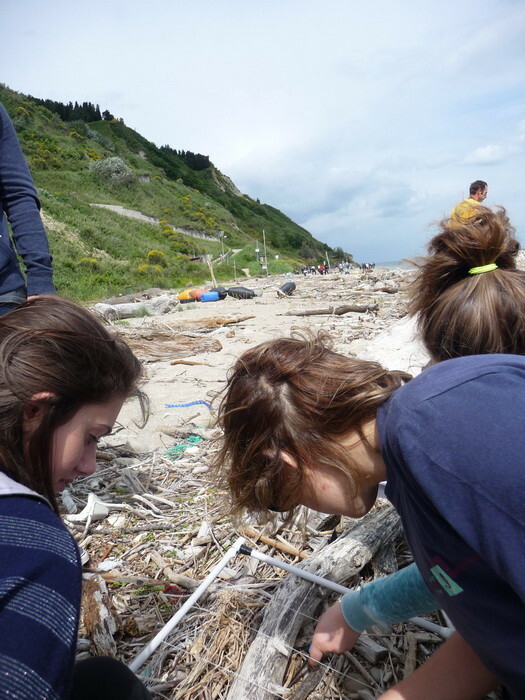 Students from six classes of Liceo Scientifico G. Marconi and Institute of Agriculture A. Cecchi of Pesaro have collaborated with biologists from RC Italy, contributing to the collection of monitoring data on the beach of San Bartolo’s Park. 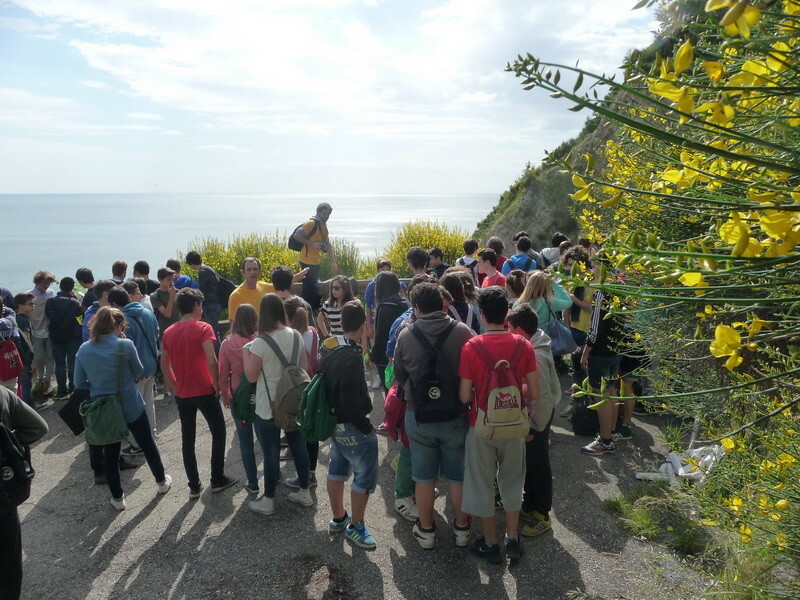 The theoretical lessons and practical activities held on the beach helped to develop a new awareness for the value of a natural beach. 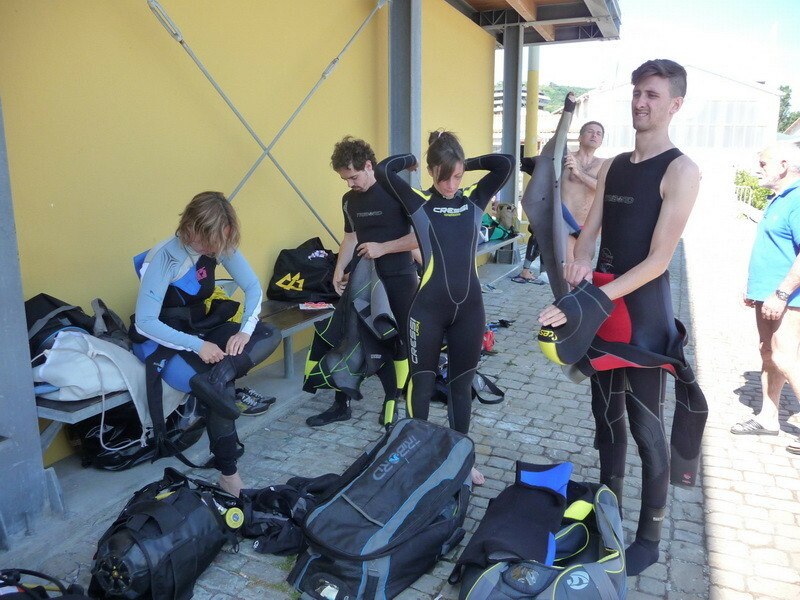 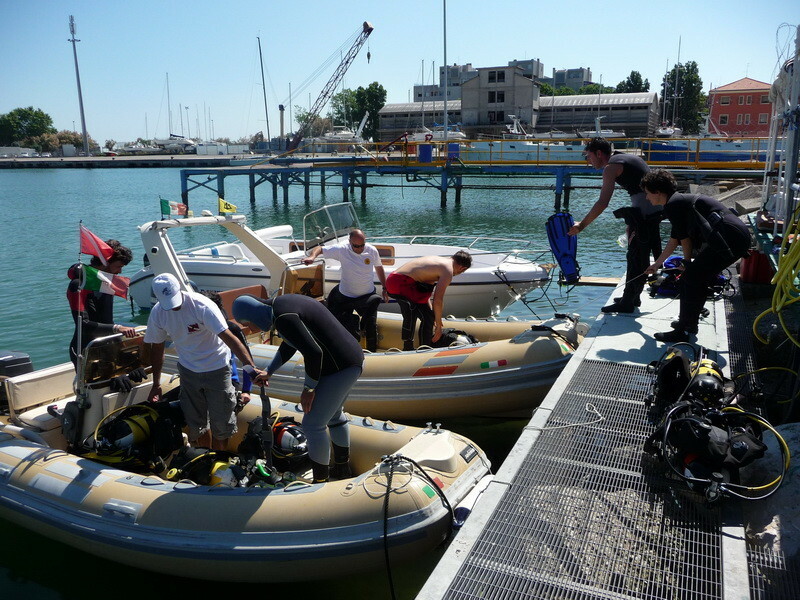 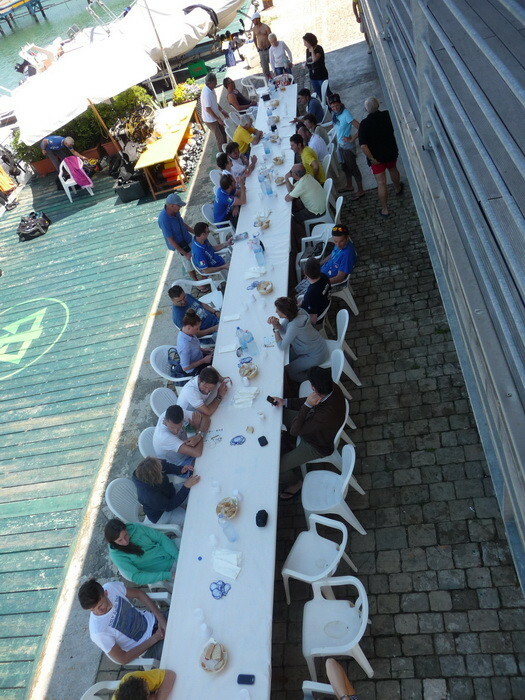 Finally, many divers of the diving club Subtridente Pesaro attended a day dedicated to monitoring the marine environment to collect data. 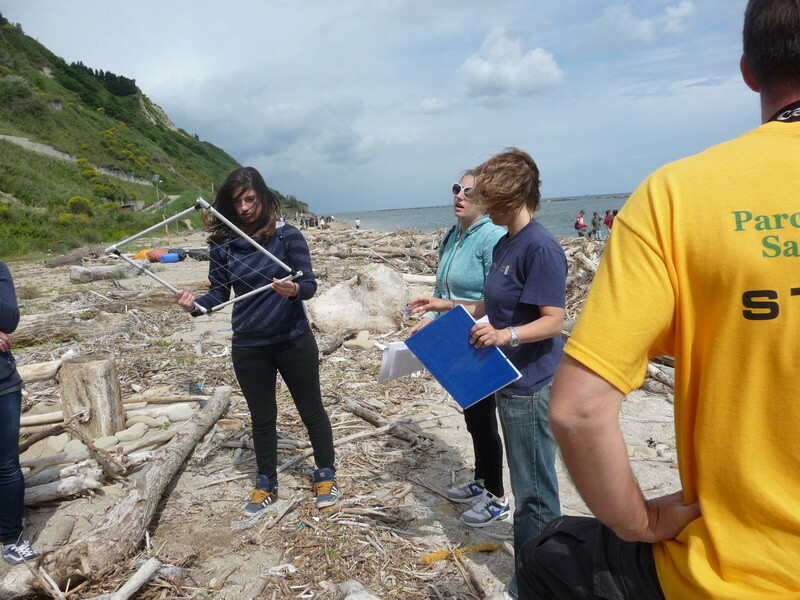 The data collected by the volunteers was included in the online database and is now available freely to anyone who requests it. 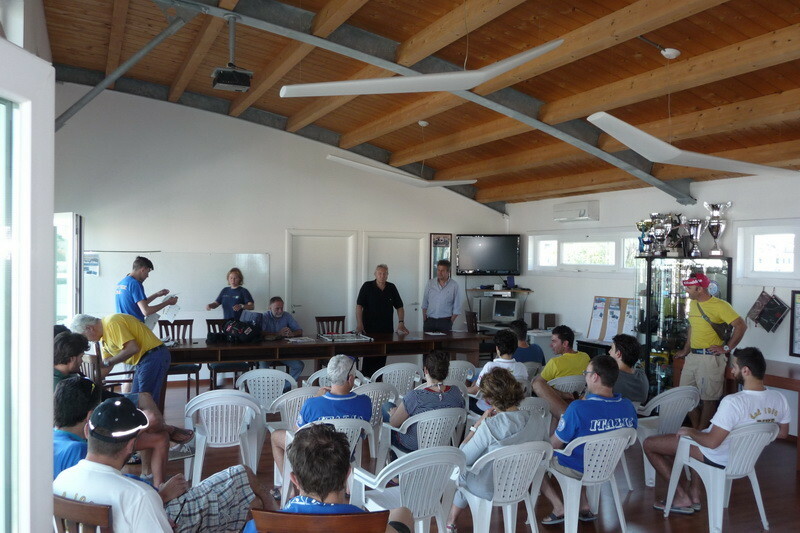 In conclusion, the event was characterized by the significant involvement of Public Institutions, Schools, Local Governments, NGOs, Universities, Diving Clubs and the general public. Each individual came from a very different background; however, they were all united by one common goal: to promote and protect our marine environment.